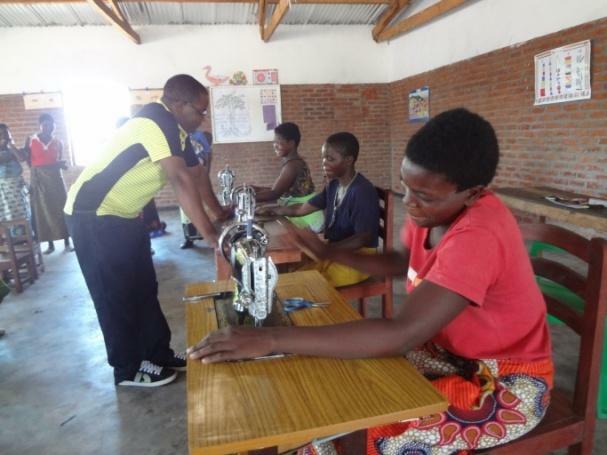 Women are brought together to learn development skills like tailoring, cooking and home management. 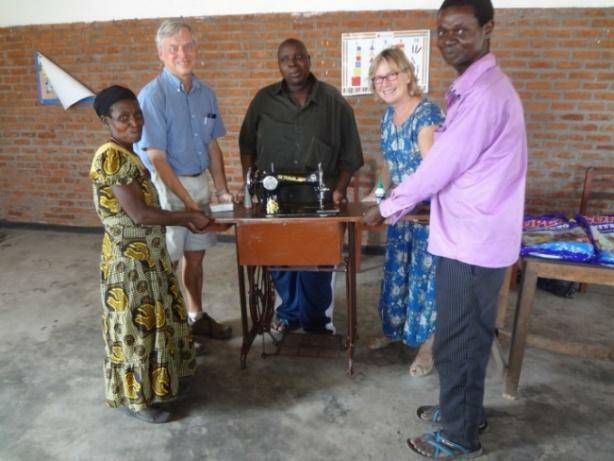 So far, much has been done in tailoring with the donation of several treadle sewing machines. The ultimate goal is the potential for Income Generating Activities (IGA’s) with economic self sufficiency for women especially those widowed and caring for large families. At their own request there is now a literacy programme being developed as well.